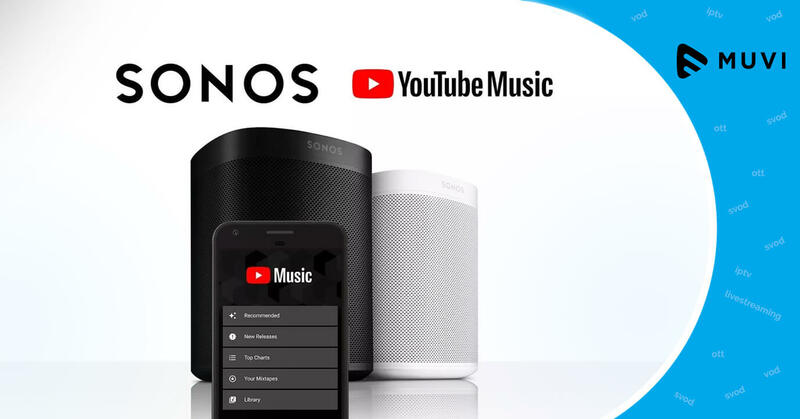 From this week onwards, users can use the music streaming service of YouTube without playing videos with the Sonos system. This benefit is made to be available for the premium customers only. The respective app will let YouTube users play different playlists, albums, songs, along with several radio stations. This service is going to be available in 21 countries across the world. Sonos speaker already includes more than 100 audio streaming channels such as Spotify, Apple Music, Deezer, SoundCloud etc.